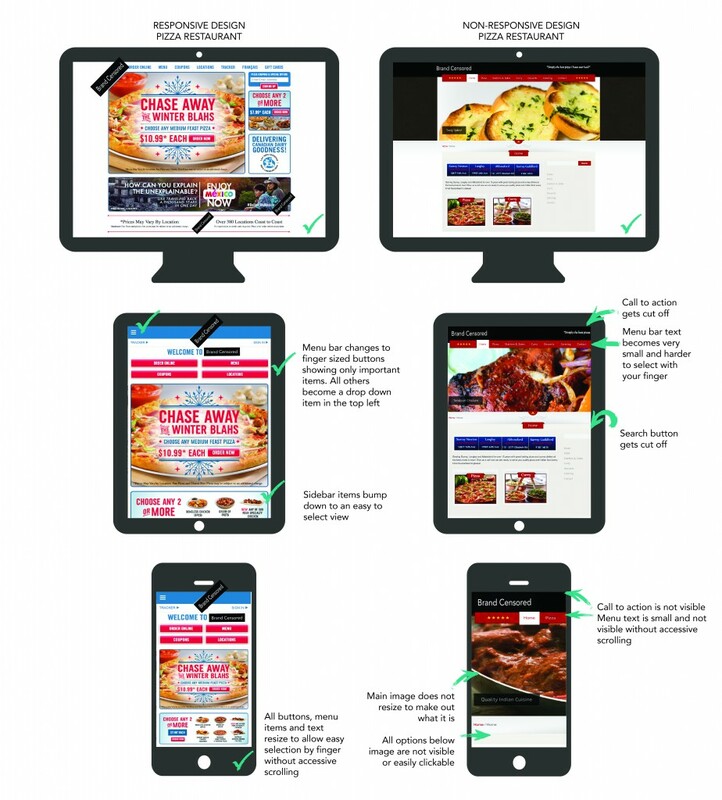 What is responsive website design and do I need it? 12 Jan What is responsive website design and do I need it? We recommend that before making a large ticket purchase like a new car, a television or a website, you arm yourself with the information you need to make the best choices so that’s what we’re going to go for you today. One of the most important marketing tools any company can have today is a website. It allows your company to be found by potential customer who may not have even known you existed, it creates a positive or negative feeling based on their experience on your site and of course gives people an easy way to contact you, make a purchase or share your pages with their friends socially. Creating a positive website browsing experience for visitors is key. Feelings experienced during a person’s visit to your website is likely to create a positive or negative perception, emotion and opinion of your brand a whole. We have to agree with the majority that there’s nothing more frustrating than trying to find a piece of information on the web from our phones or tablets when the website is half cut off or simply shrinks down to a size you need a magnifying glass and child sized fingers to use. 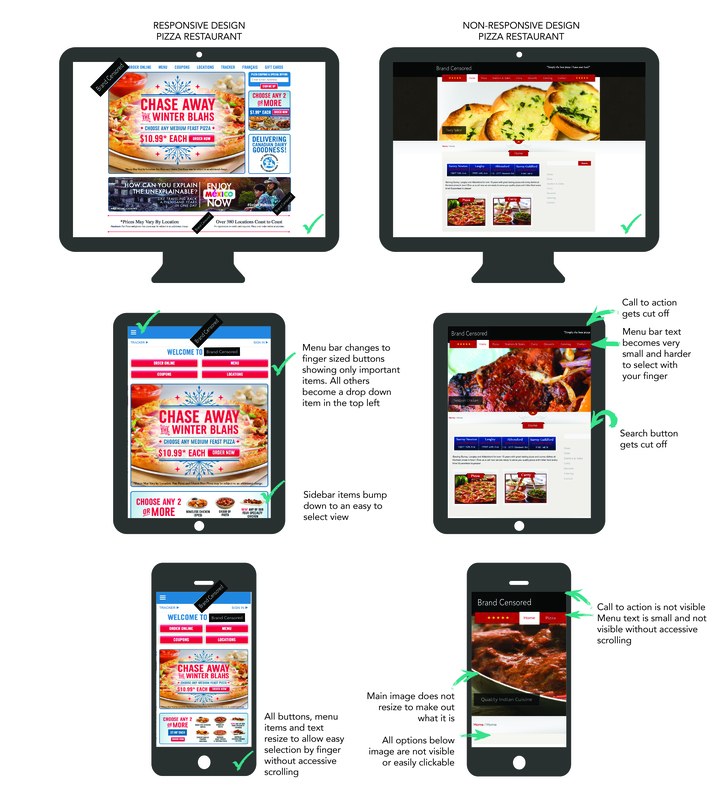 Below are some real life examples of two restaurant websites and their differences. As you can see, the responsive site on the left recognizes and responds to your device and allows for a much easier experience. Visitors who stay on your site longer are more likely to make a purchase. 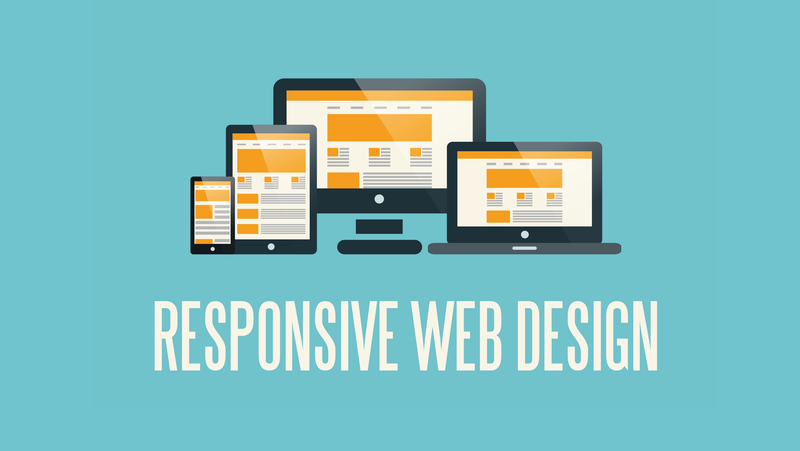 Responsive websites are here to stay and in our opinion, the best bang for your buck. Suite 204, 768 Columbia St. COPYRIGHT 2018 SIX12 is a complex, full service creative marketing and design agency that is powered by a diverse team of experts, bright ideas, and the occasional craft beer.